Facial palsy is a condition that negatively and severely affects the quality of life as it causes functional, aesthetic and psychological deficits. Its prevalence is very high, as it affects one in fifty subjects. The causes are many and, depending on the etiology, spontaneous healing is possible. In cases of partial or complete deficit, it is possible to optimize functional and aesthetic recovery with a surgical or non-surgical procedure. 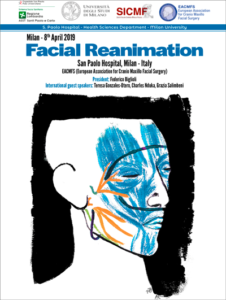 The course includes live broadcast from the operating room of a “triple innervation” facial reanimation for recent paralysis, completed by in-class comments and scientific presentations on the same topic by a panel of distinguished speakers. 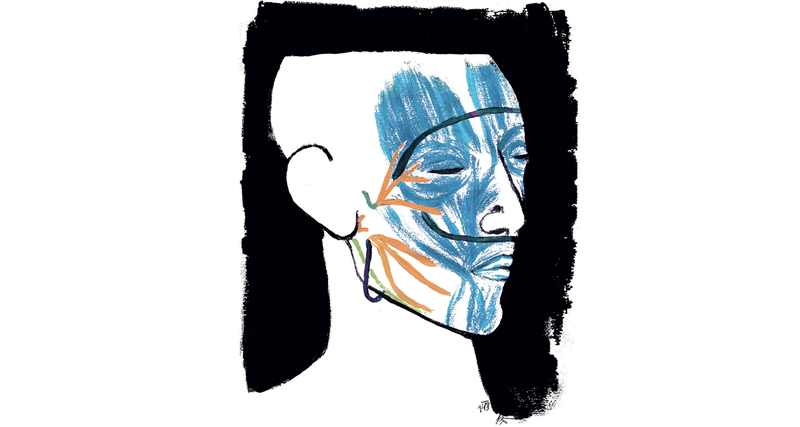 The presentation of adjunctive treatment options offers a complete and updated picture of the treatment for different forms of facial palsy.